Last week, Northrop Grumman joined more than 1,500 companies across the U.S. to recognize the importance of manufacturing and its history. Manufacturing Day is celebrated nationally, on Oct. 6, and is meant to inspire the next generation of manufacturers. 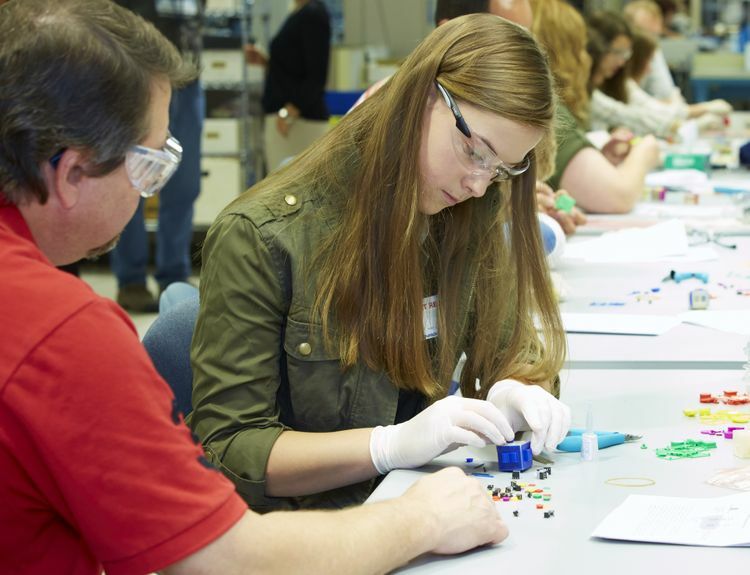 Students from Fremd, Palatine and Hersey High Schools partnered with Northrop Grumman manufacturing employees to build fidget cubes as part of the company’s Manufacturing Week STEM outreach projects. Throughout the week, Northrop Grumman’s Rolling Meadows site hosted events that encouraged generations of future manufacturers. Students from Fremd, Palatine, and Hersey High Schools were provided tours and participated in science, technology, engineering and mathematics (STEM) projects, like building additively manufactured fidget cubes. 45 Harper College faculty and students also visited the site to learn about future careers with the company’s manufacturing team. Northrop Grumman and Harper College partnered in 2015 to design an internship program as a means of developing a future pipeline for the assembly and test trades in manufacturing. These internships align closely with Harper College’s curriculum and allows students the training, mentoring and hands-on experiences to enable an easier transition into full-time manufacturing positions. 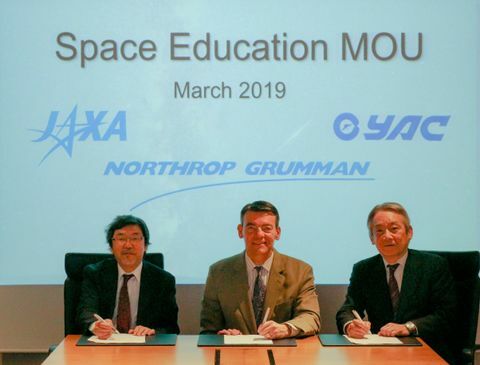 Northrop Grumman employees also participate in the classroom as adjunct professors with the college. 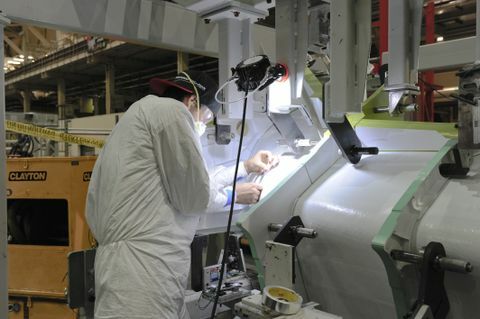 “Our success is contingent on positioning ourselves for the future, which is why Northrop Grumman is making investments in new manufacturing technologies, in advanced equipment and facilities, and in workforce development” said Joe Sarnello, director of manufacturing for Rolling Meadows, Northrop Grumman. Since the program’s inception, 14 students have participated in the internship program, and 13 have accepted full-time manufacturing positions with Northrop Grumman.